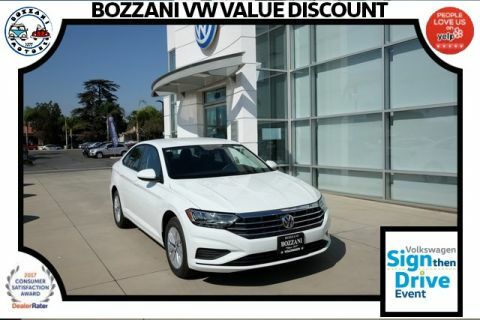 All advertised prices exclude government fees and taxes, any finance charges, any dealer document processing charge, any electronic filing charge, $398 for 3M Clear Shield and $398 for Data Dots, $795 3FORONE and any emission testing charge. 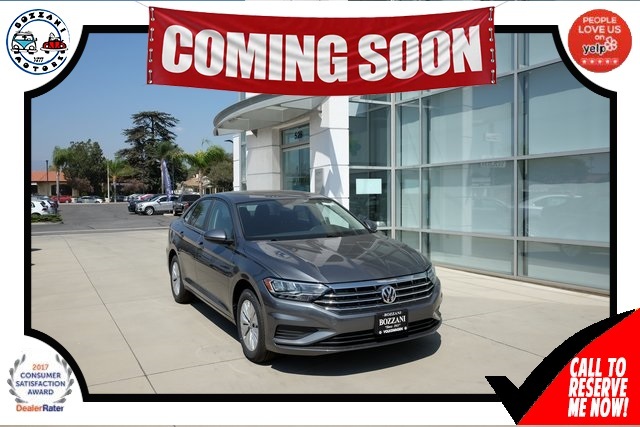 Platinum Gray Metallic 2019 Volkswagen Jetta 1.4T S FWD 8-Speed Automatic with Tiptronic 1.4L TSI Titan Black w/Cloth Seat Trim, ABS brakes, Electronic Stability Control, Illuminated entry, Low tire pressure warning, Remote keyless entry, Traction control. Today, our award-winning dealership is thrilled to be able to provide our customers with a customer service experience that is sure to please. 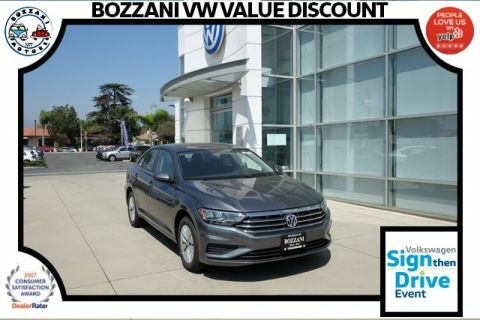 Offering a large selection of Volkswagen vehicles and services that will help you keep your model in great shape! 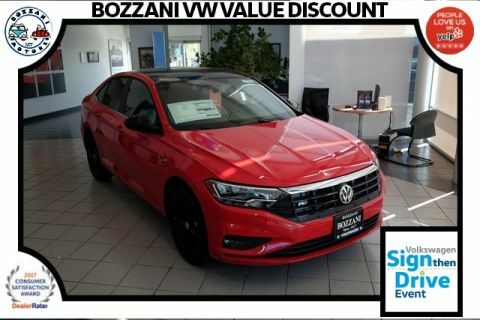 Schedule a service appointment, come in for a test drive, drop by for a visit–whatever it is, Bozzani Volkswagen is always here for you and your VW needs. Thank you for checking out our website. We look forward to seeing you soon!